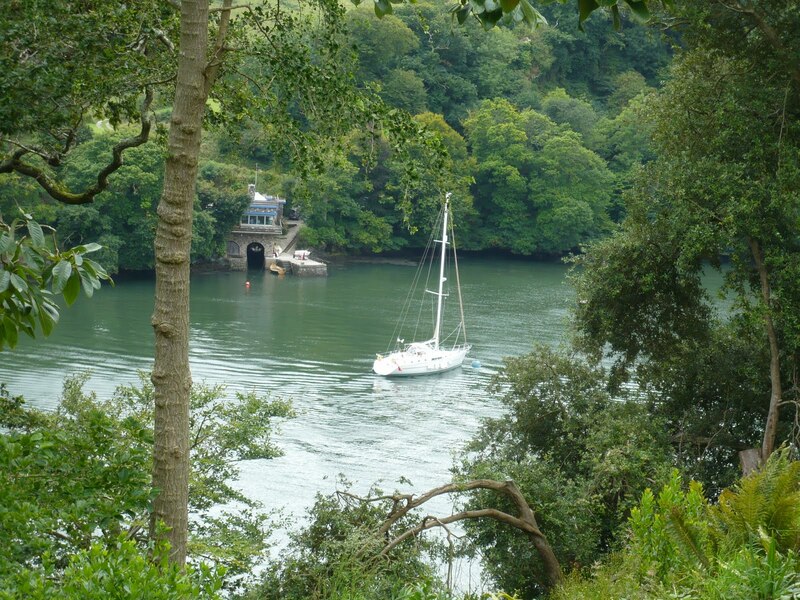 >GREENWAY:"THE LOVELIEST PLACE IN THE WORLD"
Last month we visited Greenway, Agatha Christie’s holiday home, which was given to the National Trust in 2000 by the family, daughter Rosalind and Anthony Hicks, and Agatha’s grandson Mathew Prichard. The house purchased by Agatha [known locally by her married name of Mrs Mallowan] and her second husband Max Mallowan [ later knighted for his services to archaeology] in 1938 for £6,000 has only been open to the public this year after a £5.4 million restoration. The original dwelling on this site , Greenway Court, was a Tudor mansion but the present building dates from about 1780. Details of opening times etc from the National Trust. 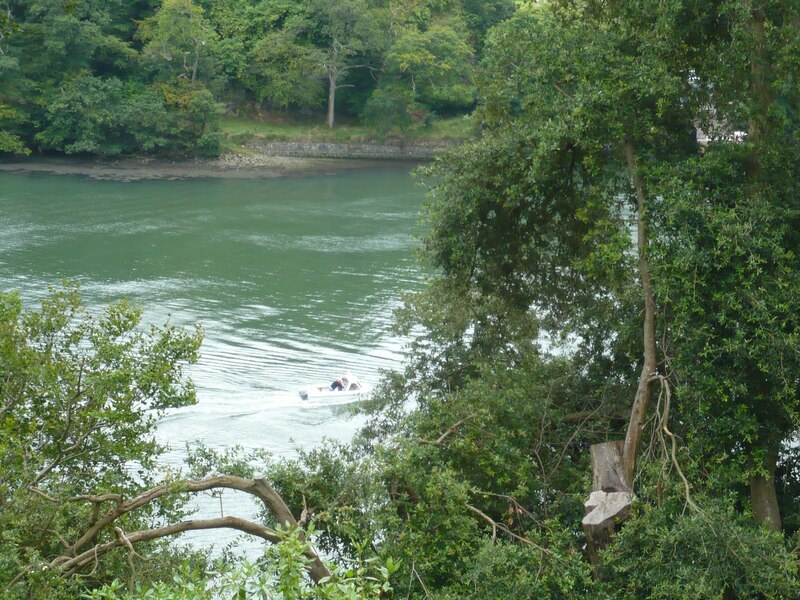 The house and gardens are situated on the River Dart and although you can approach by water we took our very small car, and pre-booked a parking space for a three hour stay. This is essential as they will turn you away if you come by car and have not booked and the approach roads are very narrow. The watery options were not feasible for us as we would have had to drive to Torquay, or Dartmouth or Totnes, parked and then taken the boat. Another factor is it is a steep climb of 800 yards up from the boat quay to the house. From bitter experience lanes and hills in Devon and Cornwall described as narrow and steep are very narrow and very steep. 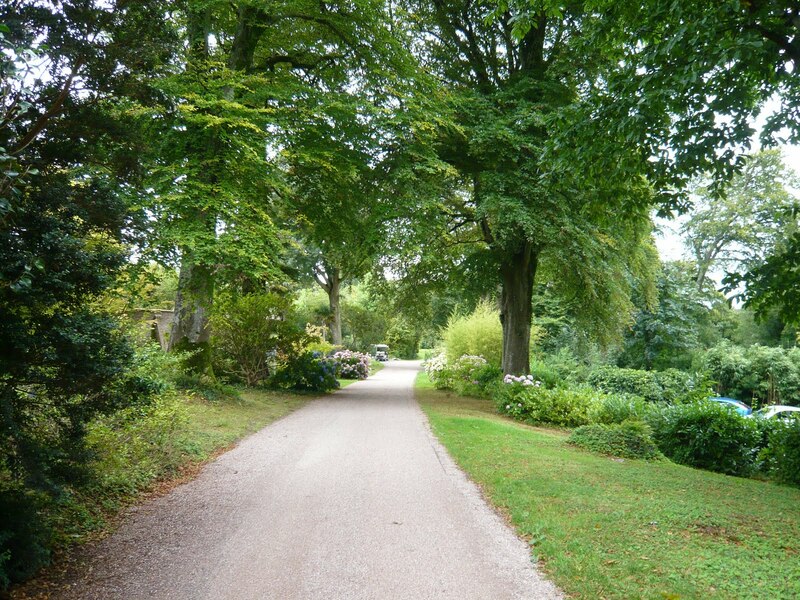 From the car park there is a gentle down hill walk to the reception centre and house. It was a little bit tougher going back uphill weighed down with books and gifts. Those who have chosen the greener options by walking or arriving by boat are charged less for admission, but as National Trust members [a bargain for us retired folk] we get in for free. You are given a timed ticket to enter the house and there is a short introductory talk, which among other facts mentioned that you can hire part of the house which has been arranged for self catering accommodation [sleeping ten] for about £2,500 in high season and a more manageable £750 approximately in February. The interior of the house has been arranged to be exactly as it would have been in the 1950s. The drawing room contained furniture brought and arranged by Agatha from Ashfield, her family home, and one could imagine her sitting reading her latest manuscript to the family after dinner. Her clothes still hang in the dressing room and in the bedroom Max Mallowan’s metal camp bed which he took on his archaeological trips is set up alongside the main bed. The effect is that you expect members of the family to come in and resume their lives at any minute. During the autumn of 1943 Greenway was requisitioned by the Admiralty for the use of the United States Navy. Greenway became the Officers Mess for the 10th US Patrol Boat Flotilla, and their unofficial war artist Lt Marshall Lee painted a frieze around the walls of the library. The whole interior is full of wonderful family mementos and gives a glimpse of how prosperous English gentry lived after the Second World War. We will certainly return because there is far too much to take in within one visit. In some National Trust properties furniture and books have to be brought in to fill the space, here it is all genuine Agatha and family. I was particularly interested as an old Dulwich resident that among all of her own books there was a copy of The House on Lordship Lane by A.E.W. Mason, author of The Four Feathers. After leaving the house we had lunch, walked round a small part of the wonderful gardens and then spent far too long in the book/gift shop before happily trudging up the slope to the car park. 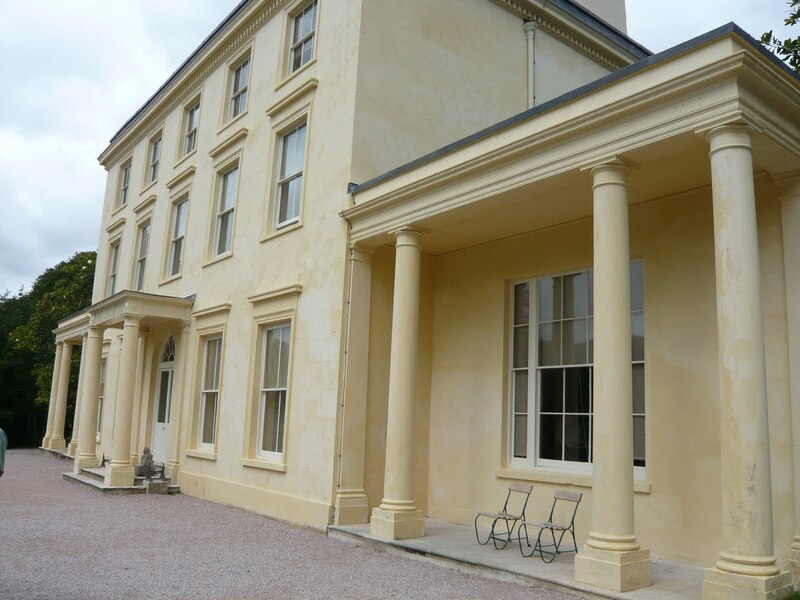 The superb collections of memorabilia in the house, the wonderful setting on the River Dart and the beautiful gardens made this a place we hope to return to again and again. >it sounds lovely, I can see why she chose it. It's now on my list to visit next time I visit the UK. Thanks for the lovely post. >Thank you for sharing your visit. It looks wonderful. >I really must visit Greenway! Lovely post. 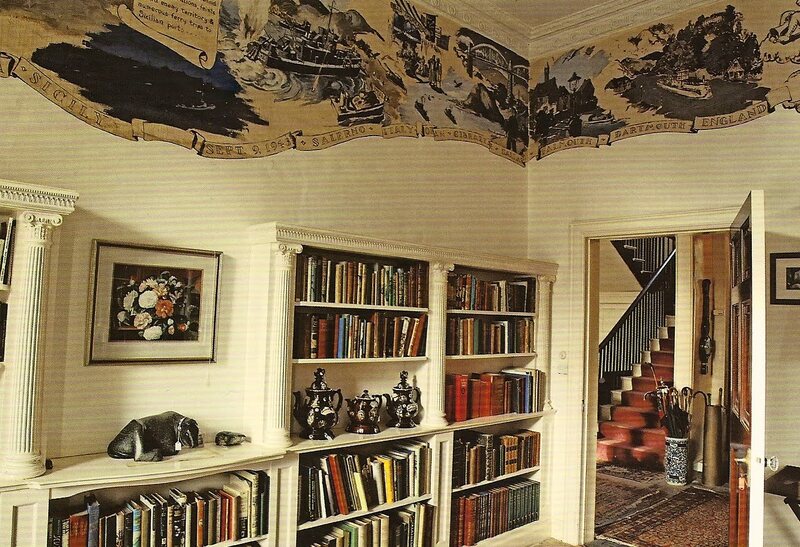 >This was Agatha Christie's favorite home — and she had many to choose from! Your description makes it all the more a must-see for me the next time I'm in England. Thanks!